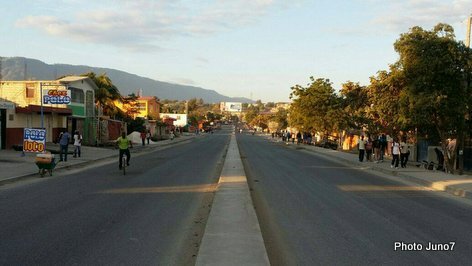 Haiti is standing still two days after the 18 November 2018 streets protests. Businesses in Port-au-Prince are still closed and people are afraid to hit the streets. An organization named "Brigade Syndicale Anti Corruption" call for a nationwide strike immediately after the day of protest. Tuesday morning after the protest, news reporters in the streets of the capital are reporting there are no vehicles in the streets, no tap-taps (shared taxis) in the streets. « Have you ever tried water fasting?